If your business needs one or more trucks to make its own deliveries every day and you want to lease for the long term with all the maintenance and support included, Suppose U Drive provides the industry’s best options. 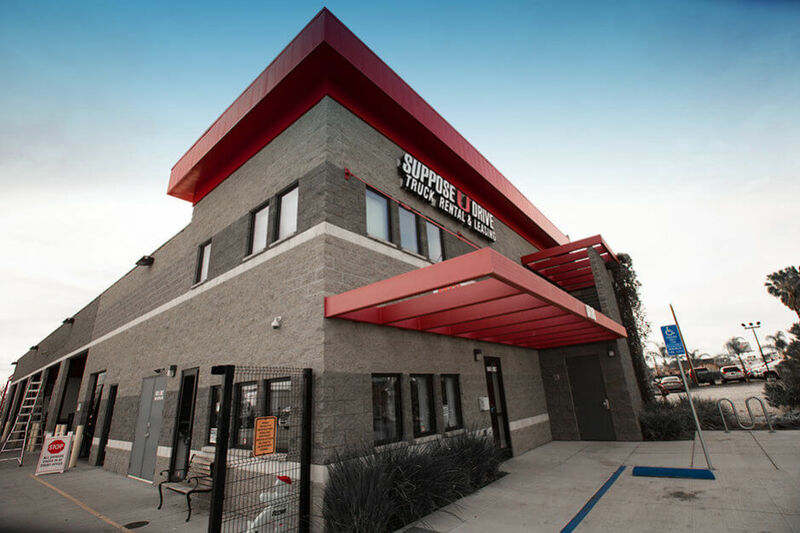 We offer several lease options that can be tailored to your needs. There’s flexibility in the amount of time you choose to lease, whether it’s for months or years. If you’re concerned about overpaying for something you don’t need, not to worry, we’ve thought about that too. 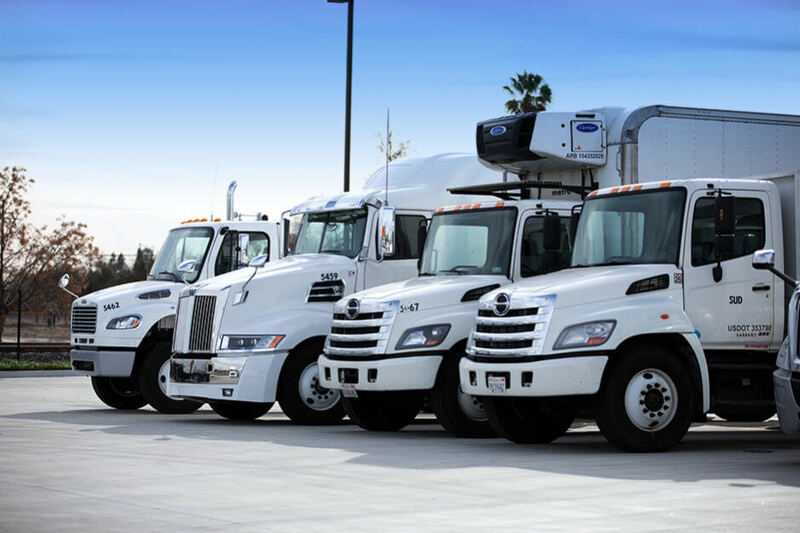 Depending on the types and quantities of trucks you’re looking for, we will work with you to scale the pricing and specifications that best meet your needs. Having serviced customers since 1936, we have worked with a variety of companies and know business needs change. Our long term leasing options can change right along with you. With our flexible leasing terms we can make it fit into your budget, so you can meet the needs of your own company. Unlike our competitors, you will not experience any high pressure sales tactics from our highly trained staff. We are here to help you decide what will work best for your business and make it happen. With us, you will not experience the long wait times for road calls or service issues, we know your time is valuable. so we won’t cause you delay. In addition to long-term leasing we offer short-term rentals as substitutes for your lease truck or extra demand. 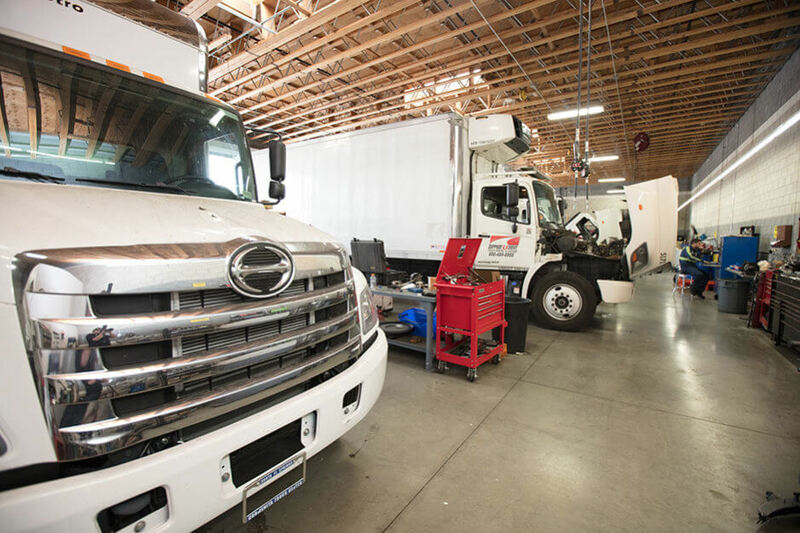 The trucks on our lots are clean, serviced and ready to go ahead of time. With our straightforward paperwork, you’ll be done and ready to go with your rental truck in a matter of minutes. 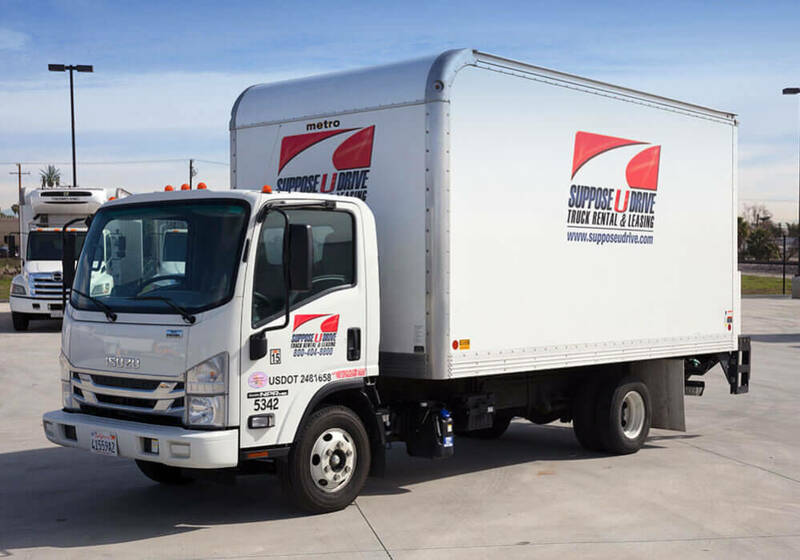 With a large inventory of vehicles including box trucks, stakebeds, refrigerated, studio, vans and semi-tractors, we can get you what you’re looking for today! Whatever your transporting needs require, we have it! Need extra cab space or something smaller? We have that too! Our goal is to make your experience wih Suppose U Drive completely stress free. Box Trucks: Our box trucks all include a 6″Interior Apitong Wood Slats , 1 1/8 inch Apitong hardwood floors, 12″scuff plates around the base, and plywood bulkhead up front. Plus, they’re all E-Track equipped and feature LED lighting inside the box so that you and your work crew won’t have any trouble with visibility, whether you’re loading, unloading, or just peeking in for a quick check. Cargo Vans: Our cargo vans feature an aluminum floor that’s durable and makes loading and unloading super quick and easy. Apitong wood slats and hat posts also make transport easy for clients, and the E-Track and steel caged bulkhead make the process so much simpler for everyone involved. Plus, LED lighting keeps the cargo area bright and safe whether you’re working day or night. 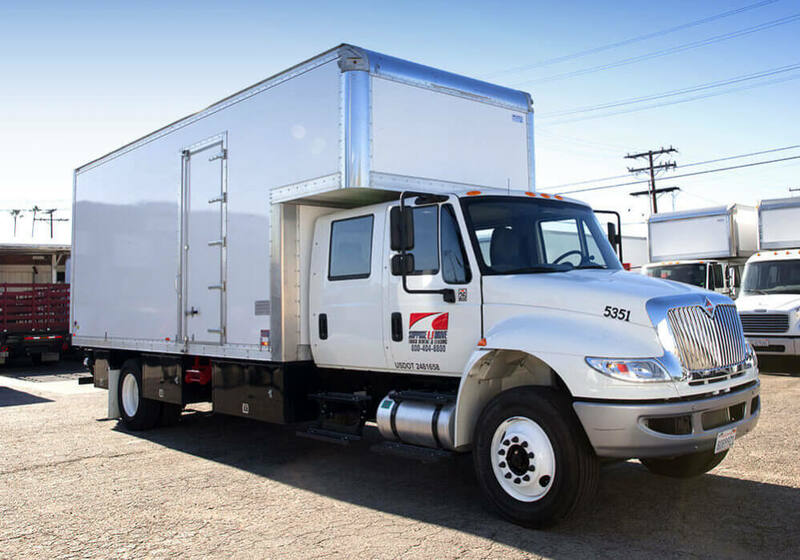 Refrigerated: Our refrigerated trucks offer an aluminum, inverted T, non-skid floor along with 12” scuff plates. 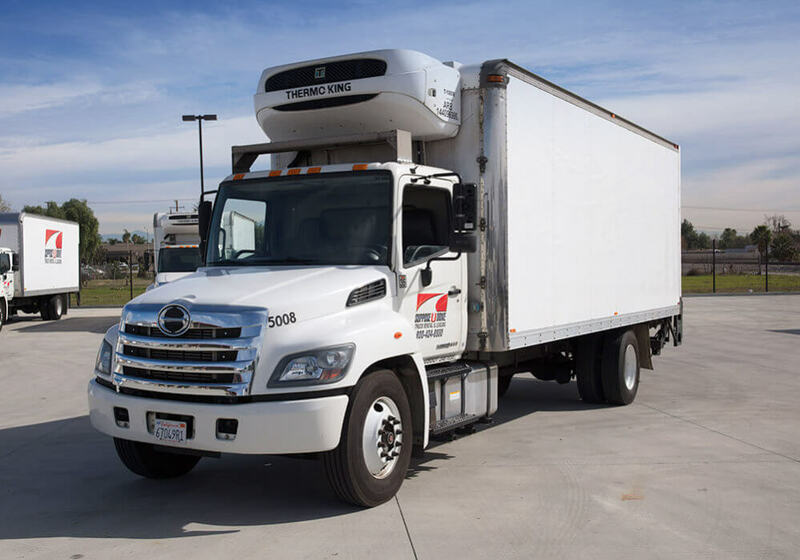 All of our refrigerated trucks also come E-Track equipped, just like our other trucks on the lot. No matter what you are transporting, you’ll be able to keep things well-preserved since each vehicle is chilled or frozen temperature ready. To make sure things get to their destination safely, we also have reliable equipment to prevent inventory loss or spoilage. Stakebeds: Stakebeds are really our bread and butter here at Suppose U Drive because they were thefirst truck type we began offering when we first opened our doors back in 1936. Today, we have expanded to include a range of sizes, and all of them have winches for your tie down straps to make sure your load stays secure. 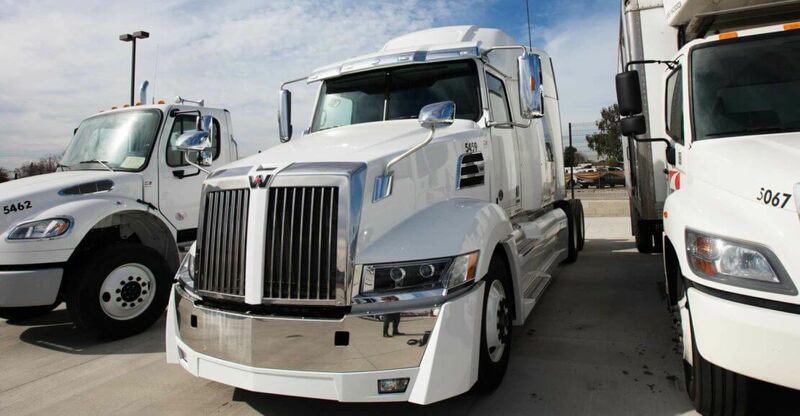 Plus, reinforced bulkheads and a pallet sized liftgate make your day-to-day operations a breeze. Studio Trucks: If we had to summarize our studio trucks’ features into one word, it’d be versatility. There’s hardly anything our studio trucks can’t do for you, thanks to their space and dependability. Scuff plates, 24” thresh plates, Apitong hardwood floors, cantilever style liftgates with tow packages, storage boxes underneath, and LED lighting will allow your crew to work with ease, day or night. Tractors: We know your needs vary, and that’s why we don’t try to make every client squeeze into the same tractor. In order to ensure maximum comfort and efficiency, we have a wide range of tractors on our lots for you to choose from. 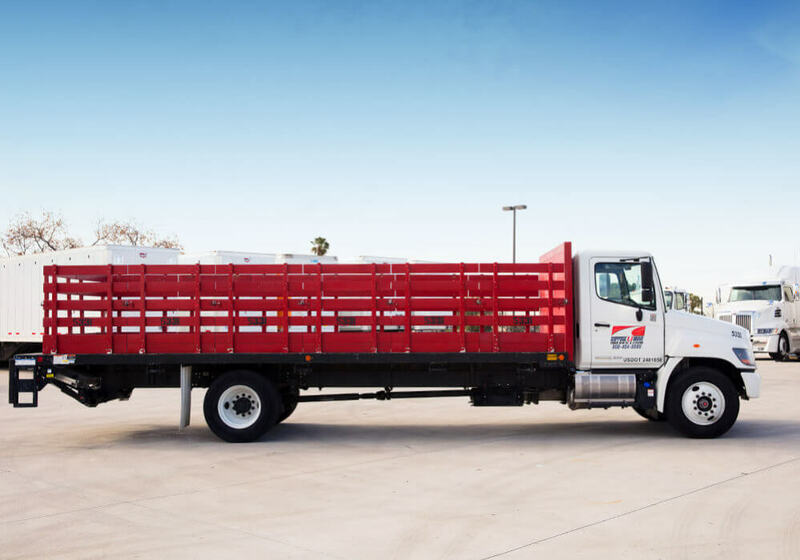 Our options include single axle tractors, tandem axle tractors, and day and sleeper cabs to keep your crew comfortable, productive, and safe wherever they may find themselves while on the job. In addition to having a variety of trucks to choose from, we also have multiple locations for your convenience. Suppose U Drive has been in business for 82 years, so we know all the ins and outs of fleet management and leasing; meaning we can meet your needs, provide you quality service, and give you peace of mind, so you can focus on growing your business. 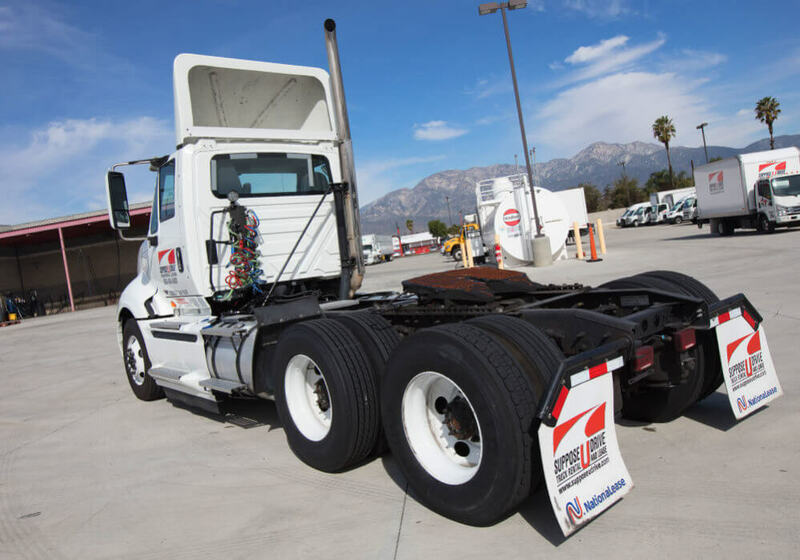 There’s no need to look any further, our long-term lease plans offer 24/7 roadside service and term options that can range from a few months to years. 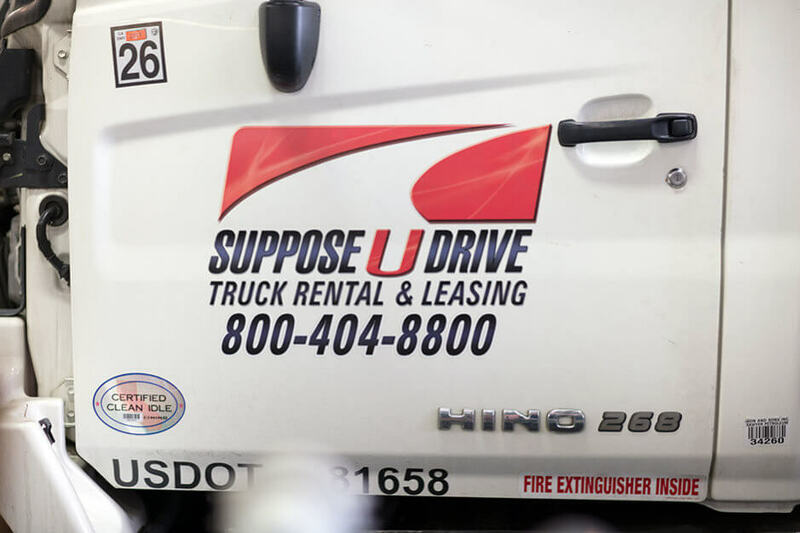 We want to make sure you know that you can depend on Suppose U Drive’s lease equipment. We also want to make sure that your business is able to get the job done on time, because we realize you have customers depending on you just like you’re depending on us. In the event that you experience issues with your leased vehicle, all you have to do is call our roadside assistance support team a call at (866)-300-4722 anytime you need us. We’ll send one of our expert service technicians out to you right away, direct to your location, so that any mechanical difficulties can be solved quickly. Depending on your budget and needs, we also offer options of maintenance plans. Our equipment is routinely maintained, however, things do happen. 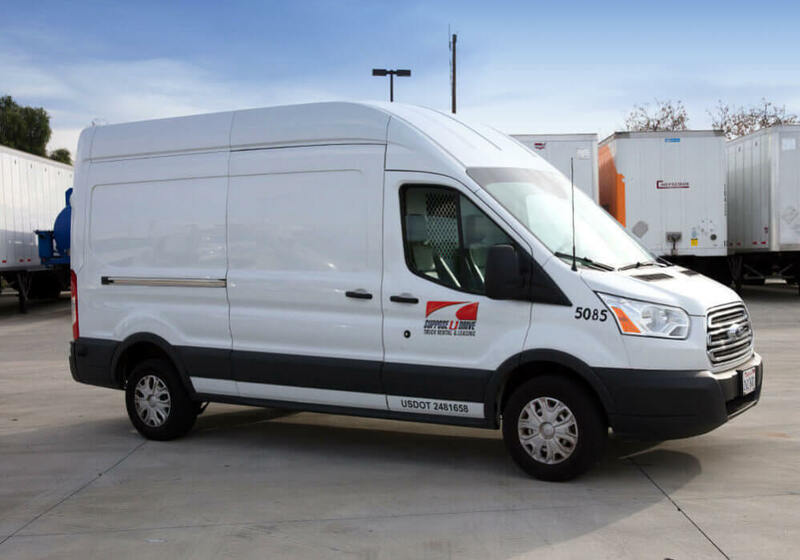 If for some reason one of our trucks has mechanical difficulties during your lease term, we will replace it at no additional cost to you to ensure we provide our customers industry leading quality and service. 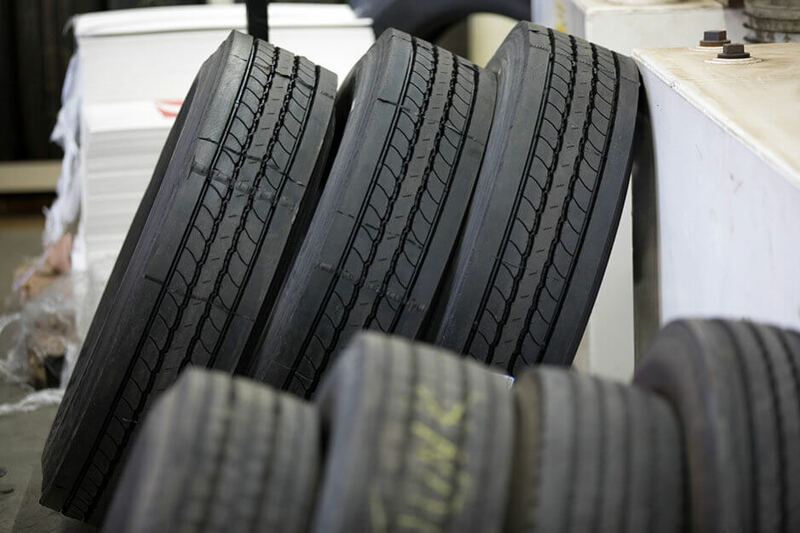 Again, as a family-run business, we know how important it is that your workers can stay on the road while having the confidence that they’re using a safe and reliable vehicle. If the need arises, we’ll even provide you with a replacement vehicle so that your business doesn’t experience any downtime. Stop by any one of Suppose U Drive’s locations today to find your next vehicle. You can also view our entire inventory online and compare specs to find the equipment that’s right for the job. As always, if you have any questions, one of our friendly staff members would be happy to help. We look forward to serving you!